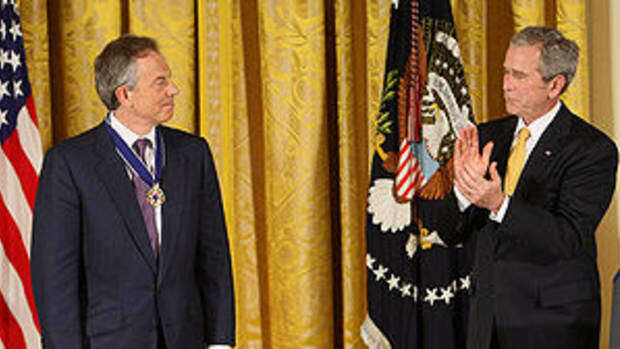 More on this to follow, but as expected, Tony Blair denied any wrong doing whatsoever in the lead up to the UK&apos;s illegal war with Iraq, maintaining that Saddam &apos;was a menace&apos; and needed removing. 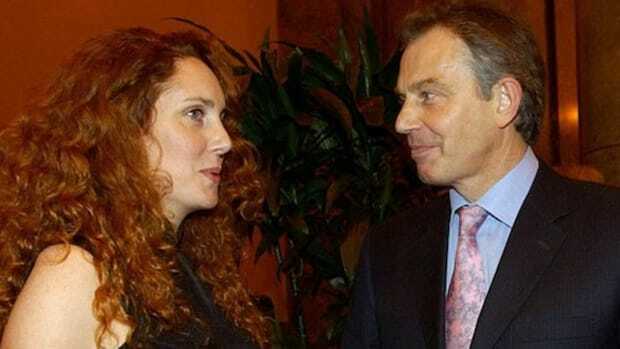 Blair spoke at the Chilcot inquiry, a hotly anticipated showdown that has no legal means of punishing the former Prime Minister, but could cast a shadow on his legacy. 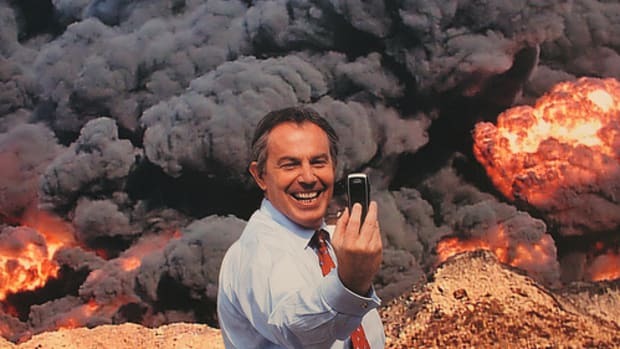 Blair&apos;s self deception is so deep that he has convinced himself of his own sincerity, and probably genuinely believes he made an honest, well informed choice in going to war with Iraq. The problem is, it wasn&apos;t a choice he had to make. 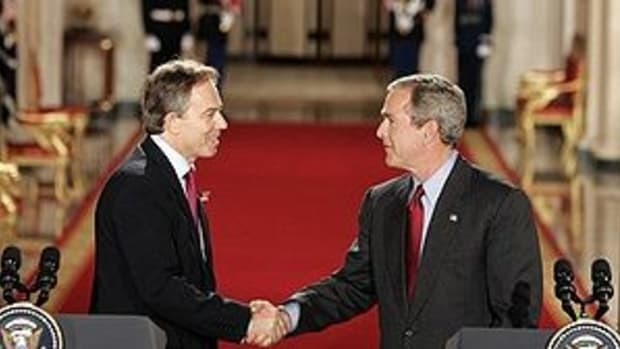 Just because Bush had decided to take Saddam out didn&apos;t mean the UK had to go along with it. Preemptive wars are wars of choice, and are explicitly illegal under international law. It would be like saying to a jury, &apos;My neighbor may or may not have had a gun hidden in is house, and I had a choice as to whether to shoot him or not, and in the end, I shot him&apos;. It would be laughed out of every court in the country, but not apparently, when dealing with Prime Ministers or Presidents or rich Western nations.